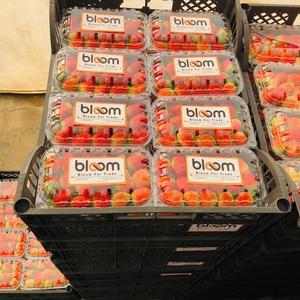 We would like to introduce our New Fresh Strawberry with the following specifications: Variety: Festival &ndash; Camarosa &ndash; Singa singana Sizes: 15 mm to 24 mm (In Jam, Juice) 24 mm to 27 mm (In Fruit Salad) Packing: 2.5 Kilo per carton in 10 plastic punnet Shipping: By Air (the Amount depend on Customer&rsquo;s request) Or By Sea: Container 40 ft loaded by 17 Metric Tons. 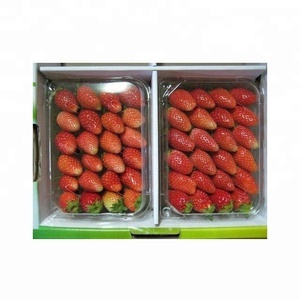 Number of Cartons /Container 3200 Cartons Box (Packing 2.5 Kilo). 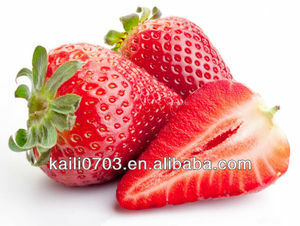 Alibaba.com offers 7,111 fresh strawberry products. 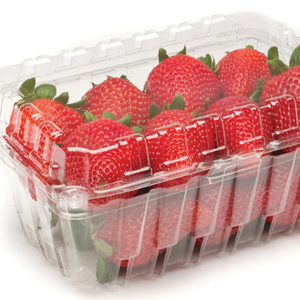 About 18% of these are fresh berries, 11% are frozen fruit, and 1% are canned vegetables. 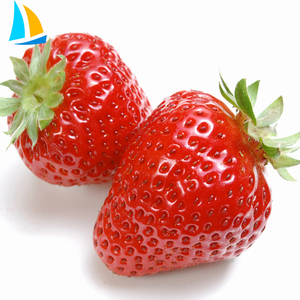 A wide variety of fresh strawberry options are available to you, such as strawberry, blackberry, and blueberry. You can also choose from fresh, frozen. As well as from organic, gmo, and common. And whether fresh strawberry is free samples. 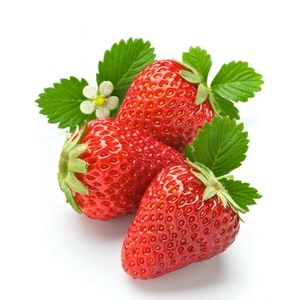 There are 6,435 fresh strawberry suppliers, mainly located in Asia. 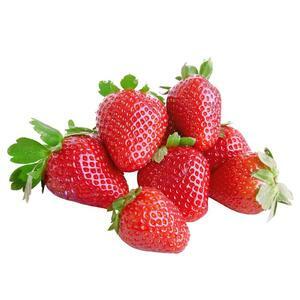 The top supplying countries are China (Mainland), Egypt, and Vietnam, which supply 64%, 9%, and 7% of fresh strawberry respectively. 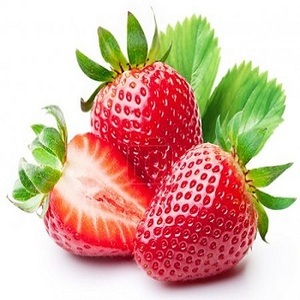 Fresh strawberry products are most popular in North America, Western Europe, and South America. You can ensure product safety by selecting from certified suppliers, including 1,272 with ISO22000, 1,204 with Other, and 1,147 with ISO9001 certification.